Hearth & Home offers one of the largest selections of fireplace products in Calgary. 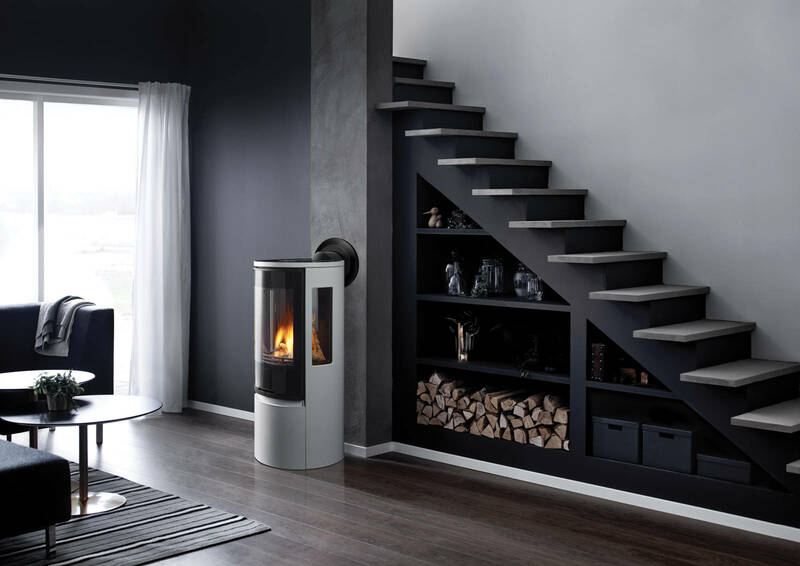 We strive to ensure all our products are available to view and browse online, however please note this does not reflect our full selection of fireplaces available. Visit our Calgary fireplace store location for full inventory details. Imagine a cold Calgary night in winter, cuddled up in a blanket, drinking hot chocolate, and reading a good book. Whatever picture you’ve painted in your mind, it probably includes a fireplace—even though we never explicitly mentioned one. 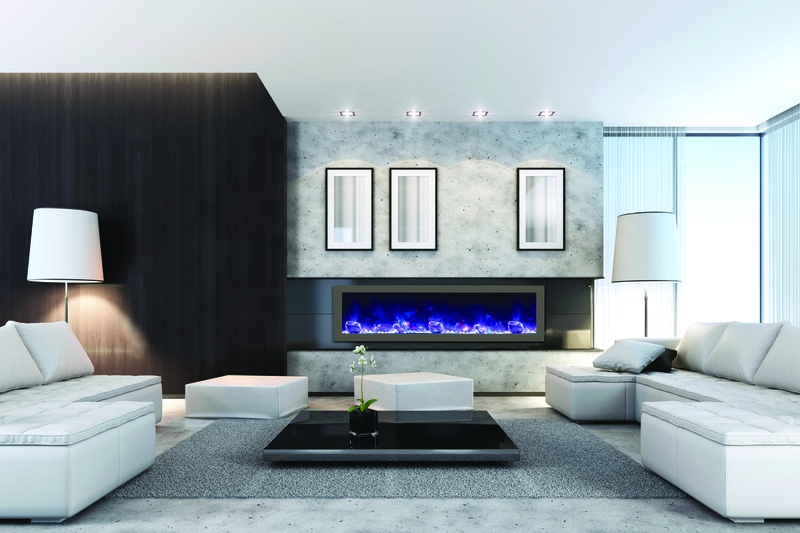 Fireplaces are the focal point of many homes in Calgary, and around the world, and they have been for centuries. Decorative and functional home fireplaces first rose in popularity during Victorian times. From the late 1600s onward, the hearth offered a place to gather together and keep warm with the family, cook, and bake. Fireplaces have been bringing families together, keeping loved ones warm and feeling comfortable for generations. At Hearth & Home we have been providing that same warm and welcoming ambiance for Calgary homes and living spaces for decades. Our family has been selling fireplaces in Calgary for over 30 years. You can trust that we know our stuff, and we will have exactly the right product in stock for you. Unlike other Calgary fireplace stores, we offer a larger variety of quality fireplaces for many different styles and designs – and the skilled professionals to get it installed right. 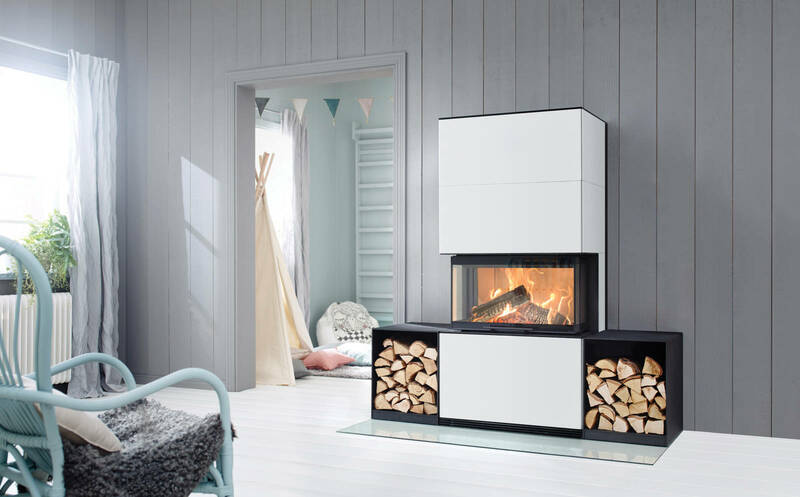 Whether you need gas, electric or wood burning, the quality and design of your new fireplace will pull together your family as well as your home décor. 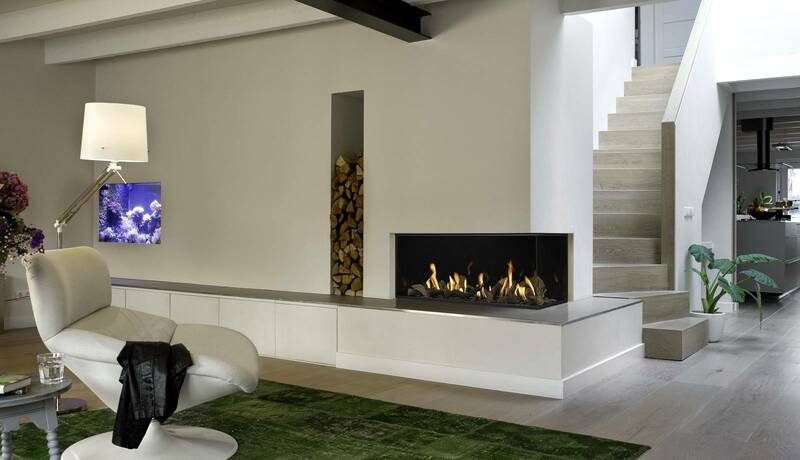 We are firm believers that a house is not quite a home without a fireplace in it, especially in Calgary. Why Choose Hearth & Home? 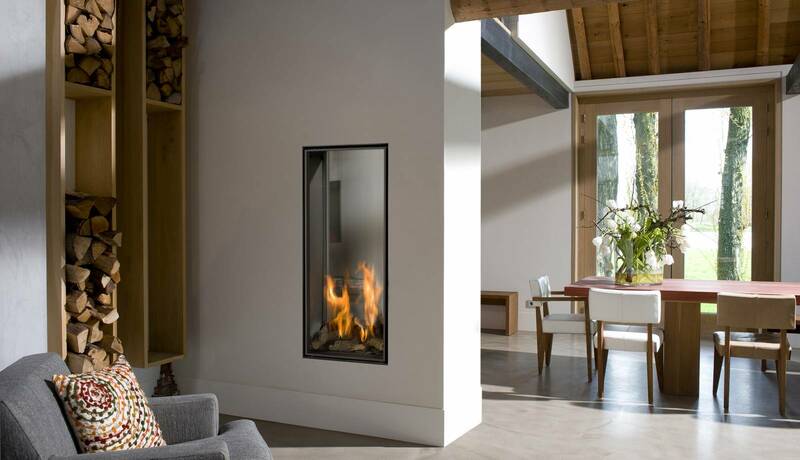 Contact us for more information on any of the fireplaces we sell, or how one can enhance the dynamic of your space. We can offer you detailed and accurate estimates, so you can account for any budgeting well before your new fireplace is installed. We’re hear to listen and support you! 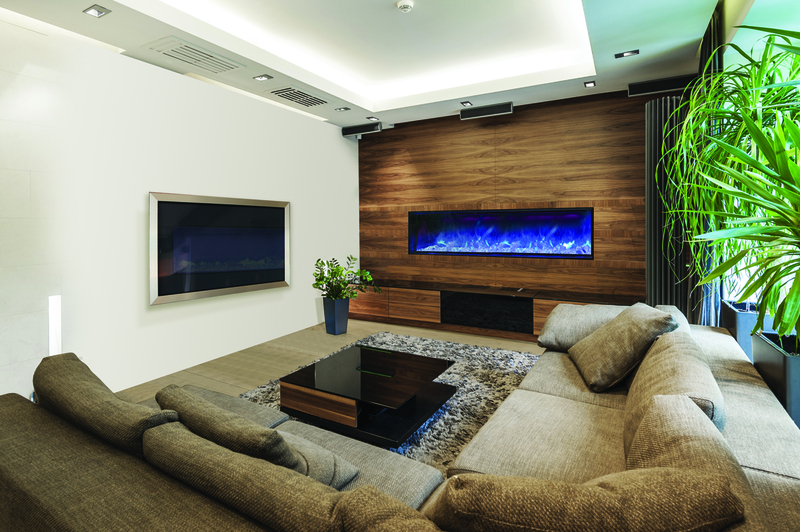 Whenever you’re ready, we can start custom fireplace designs in the comfort of your own home. Hearth & Home supports your decisions every step of the way, plus we provide in-depth planning and project management to ensure everything is just right.